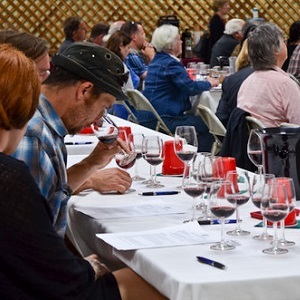 Pinot Fest is turning twenty-one! Join them under the redwoods at Camp Navarro for their 21st annual festival, celebrating Pinot Noir from Anderson Valley! This three-day wine event includes educational seminars, a casual BBQ, a grand tasting, a sumptuous winemaker dinner and winery open houses. Sample wine from more than 50 wineries, and enjoy delicious bites from the area’s best caterers and restaurants. This is a casual, intimate event — just like Anderson Valley itself.